Hey, im Pedro from Portugal. 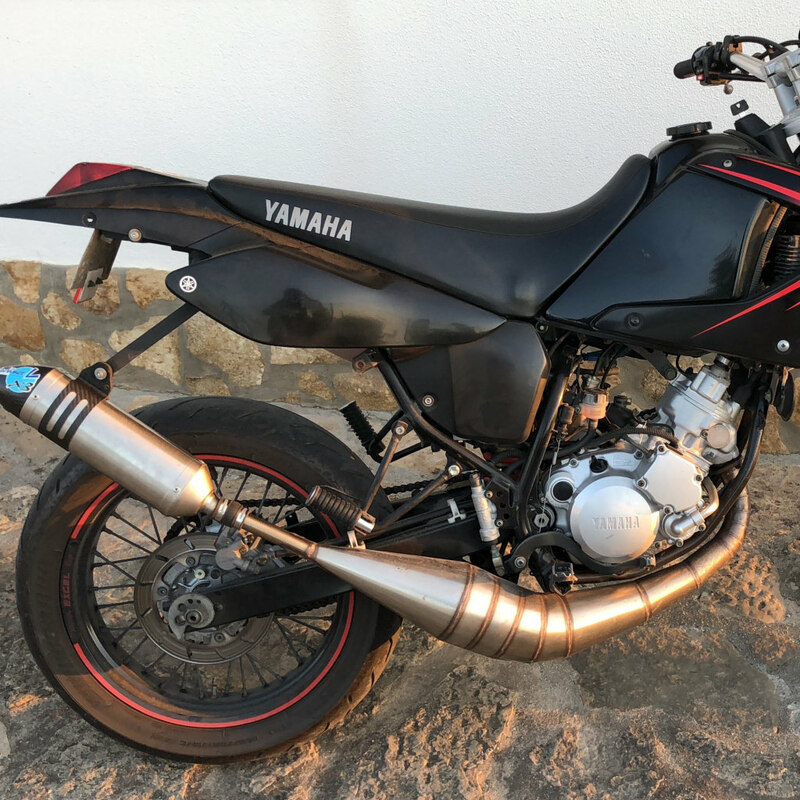 i bought the rs 125 with ~5000km and completly stock, but im planning to upgrade my setup to 140cc and other good things. and i want to make a good project with lots of new parts, that im gonna buy when i can. i dont have any skills to repair it myself. but i will try to start learning with this project. At first, i will pay for a mechanic to upgrade cylinder and others parts. but what i really want is to learn to make the maintenance on the bike in the future. btw, i dont have any tools at my home, if someone knows a good kit of tools to start i appreciate. @pedrobatista10 A fine ride you have there bud, keep us all updated with your build. @pedrobatista10 In which part of portugal do you live? 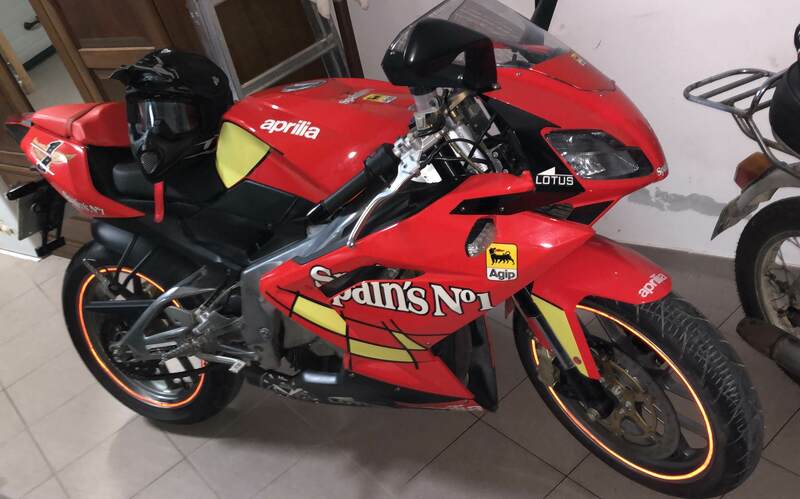 Comes with a Lifetime warranty and has pretty much everything you'll need to work on your Aprilia. I have had my kit for nearly ten years now and have had much use out of them. I have slowly been upgrading to Snap On, but merely for the look. These are my GoTo tools for the majority of the stuff I do. @pedrobatista10 Other than specialist tools, you won't need much else than that kit. 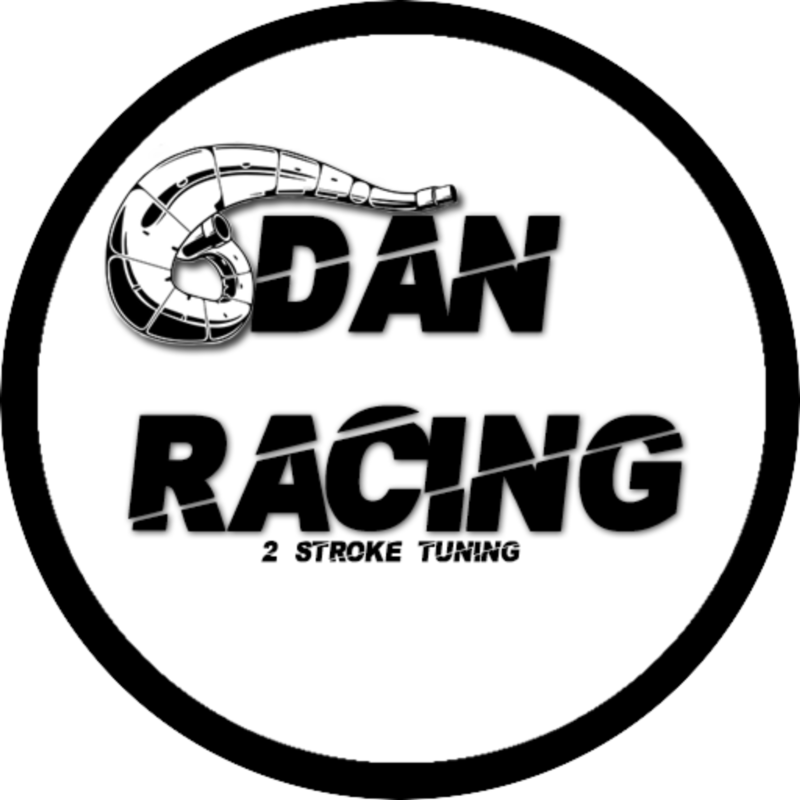 @pedrobatista10 I'm from porto, if you wanna hit me up on instagram (@dan.racing_2stroke) I'll be happy to help with anything you need. @Calum i will need torque wrench tool, right? Torque wrenches are misleading at times. Should be used for precision critical stuff, but often you find you lose "feel" when solely relying on a Torque Wrench, often stripping threads and snapping bolts. In general, you shouldn't need one, when absolutely needing the precision, then I'd say get one. I ended up getting a Laser Torque Wrench for engine building. It's cheap and decent quality. Just bear in mind, torque wrenches need calibrating every so often, so unless you need it day to day, I'd say learn what is the right tension from feeling. @pedrobatista10 The torque on the cylinder is like 13Nm, that's not a lot. A 1/4" ratchet should achieve that with not much force on it. It's a tiny tiny ratchet, no bigger than my Palm. It's useful as you can't apply masses of torque to it, meaning you don't damage the thread. New Material for my aprilia, arrived today. italkit cylinder and combustion chamber for 140cc, vforce, dellorto 34 carb, bc engineering blade,cable and housing and athena air filter gifted by the shop. @pedrobatista10 Some lovely parts there dude, your wallet must be feeling the pressure??? @NINJA eheh yes this month i'm done with parts. next month i will buy more parts for sure. @pedrobatista10 A head swap is not that complicated a job dude, I've seen many a video of 'teenagers' performing it on their bikes. 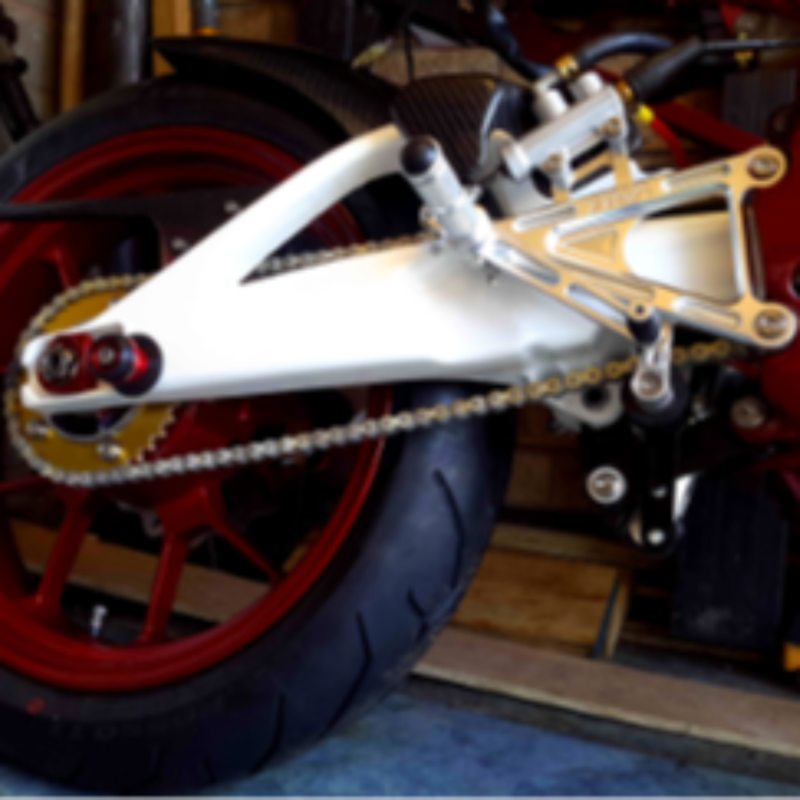 If your half competent with the spanners then I would give it a go and save yourself the cash for more upgrades.